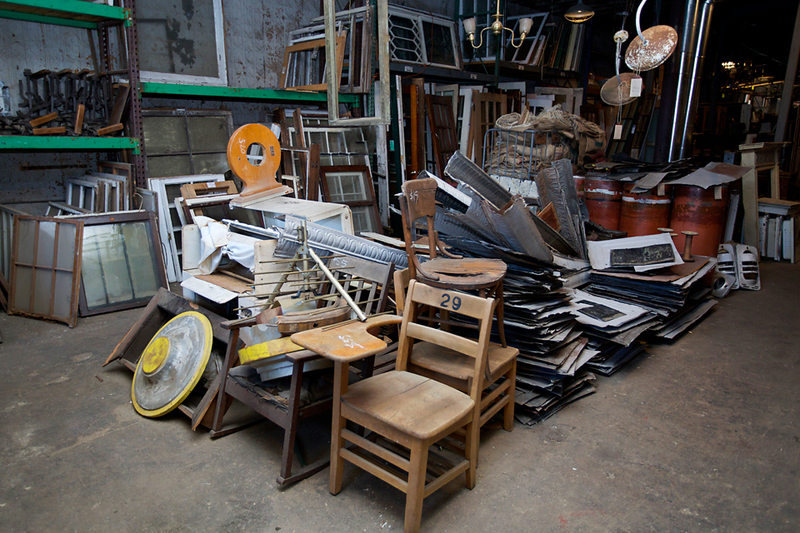 Antiquing or “Junking” has become a very popular pastime. For many, it is simply a fun hobby. For some it is a true appreciation for the artistry and craftsmanship of period pieces. Some share a keen awareness of the need to repurpose old items as a way of contributing to the sustainability of our planet. And yet for others, many old items hold a sentimental value that serve as a fond reminder of the past. 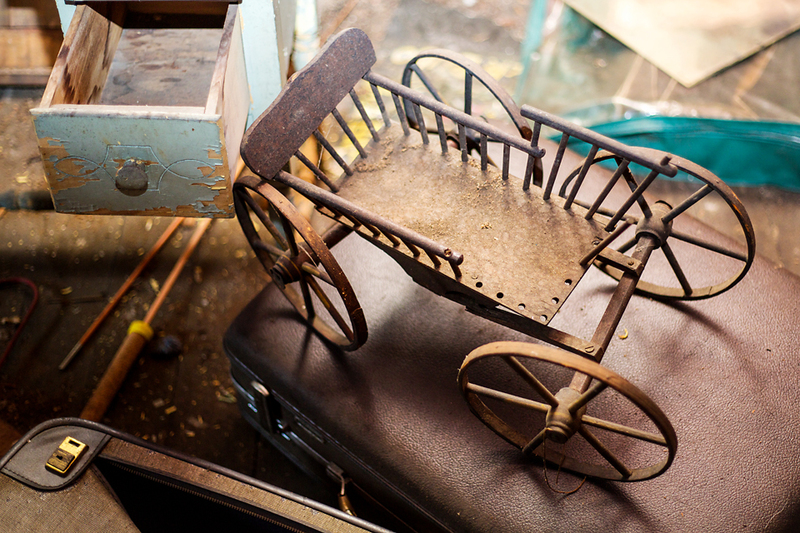 No matter the reason, antiquing can be a fun adventure for the entire family! Whether you are hitting the weekend yard sales, planning a visit to Southern Accents, or attending one of the larger antique marts, we’ve compiled a check list to ensure that you are well prepared for your next antiquing adventure! Comfortable Shoes & Clothing – Planning an all day adventure? Comfort is key! It’s also a good idea to make sure you are prepared for any inclement weather. Truck – Even if you are only looking for small items, make sure if you find that “must have” larger item that you are able to take it with you. Cash – Some vendors do not accept checks or credit cards but even more important, many vendors are more likely to offer discounts for cash sales. Notebook & Pen – Before you head out, jot down measurements of spaces in your home you are looking to fill to ensure the piece you are looking at will fit. Also use the notebook to take notes on your purchased items. Write down any history or story associated with the item, where and when it was acquired and the price paid. Keeping a record of your purchases will come in handy down the road if you decide to sell or need to value your items. Flashlight, Magnifying Glass, Measuring Tape, Calculator – These all come in handy when looking at details or determining if an item you have your eye on will fit in your space. If you are hitting the yard sales or planning to visit multiple antique shops in a specific area, map out your day ahead of time. Having a plan will help you make the best use of your time and ensure that you are able to visit each location on your list. The MOST important advice we can give is this: if you see something that speaks to you, buy it! Chances are, if you take a “let me think about it” approach, the item will be gone when you come back. We see this happen ALL the time. 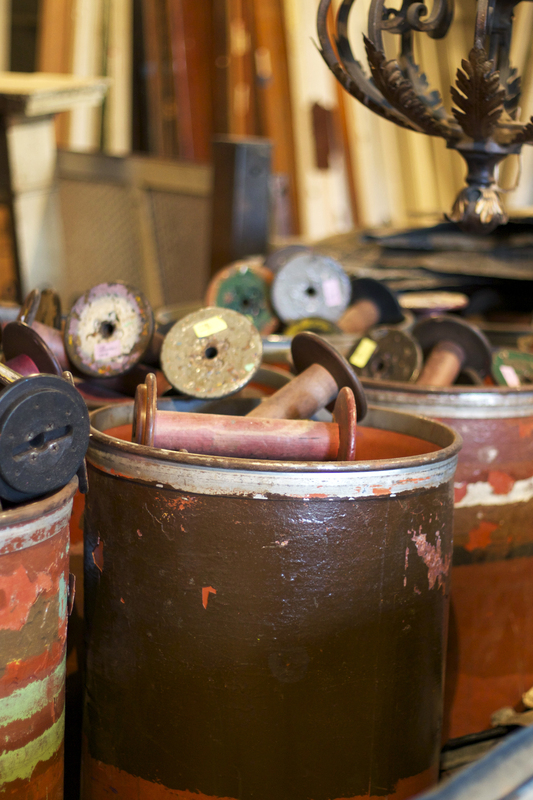 Most of our antiques are one-of-a-kind. Quite often we have customers return to purchase an item they looked at previously only to be disappointed that the item was no longer available. Planning a visit to Cullman. Stop by our showroom and pick up a copy of our brochure, Antique Shops of Cullman. Happy antiquing! 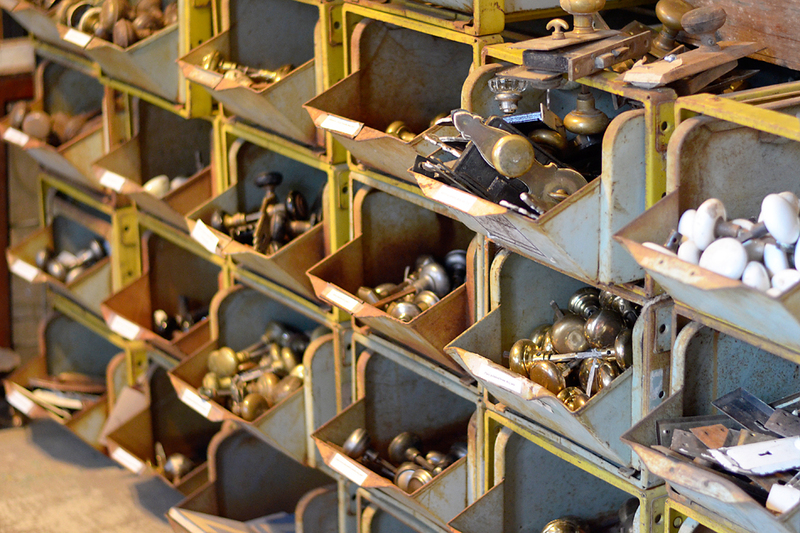 Here’s just a few of our treasures worth digging through! Occasionally we run across an item that shines amongst all the dirt, dust and debris of being on site of an architectural salvage job. The item that shined the brightest on our latest salvage mission was a set of 19th century sepia-toned ceramic tiles. This set of pictorial tiles was installed as a fireplace surround in what once was the elegant keeping room in a majestic home. The tiles were fabricated by Minton China Works, Stoke-on-Trent, in Staffordshire, England. This well known manufacturer was originated by Thomas Minton in 1793. Through the years the very successful company grew and expanded at the helm of several generations of Mintons. Thomas’s son Herbert, who succeeded his father, not only developed new production techniques, but also enlisted the services of artists and skilled artisans which helped establish the company as the most famed and prolific manufacturer of ceramics and china for most of the Victorian Era. Minton tiles were used in countless prestigious buildings and homes. The Minton tiles that we were able to salvage were simply stunning and in great condition. Because this Minton set did not combine to create a larger scene, like most American tile sets, the tiles were perfect collector pieces. Each 6″ x 6″ glazed tile was a work of art. Each of these tiles have already found a new home! We can’t wait to receive pictures from their new owners showing us how these lovely tiles are being displayed! 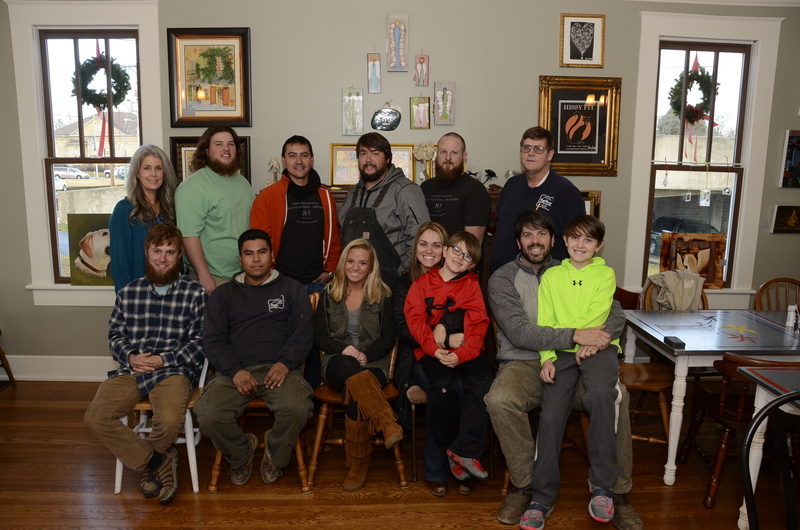 This past week the Southern Accents team hit the road and began what is our largest salvage project to date. The first order of business was to explore the historic house. Walking through multiple rooms of the dark, four story abode, we all had the same sense of feeling overwhelmed. Several days of filtering through the house was an emotional experience. Each room held remnants of lives once lived in a majestic dwelling. We were awed with the artistry of the architectural elements. The quality of the materials used in the house, which was constructed in the late 1800’s was impressive. We were saddened by its current state and wished that we could have visited during its heyday. 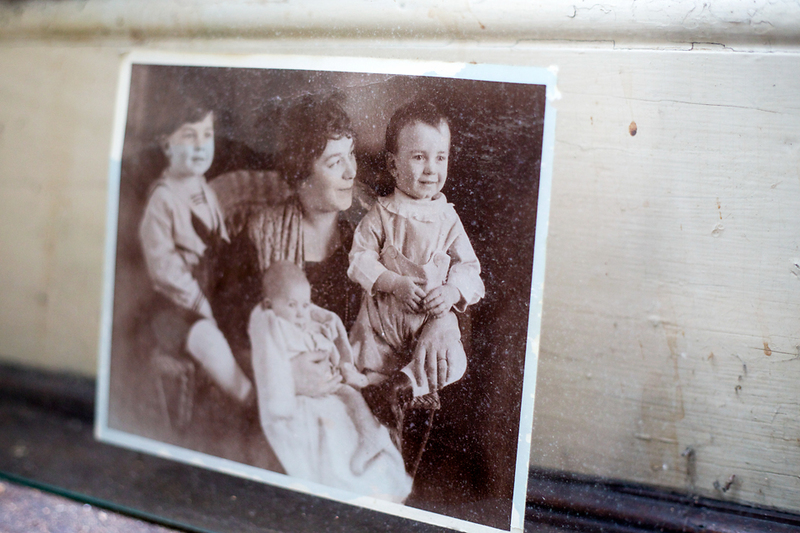 As we listened to the property owner tell us the history of the house, we imagined the happy sounds of six generations of family who occupied the house through the years. Salvaging a historic house is a task that we do not take lightly. It is always our preference to see a house fully restored to its original state. Once time and nature takes its toll and it reaches a point of deterioration where restoration is simply not feasible, it becomes our goal to rescue as many elements from the house as we possibly can. 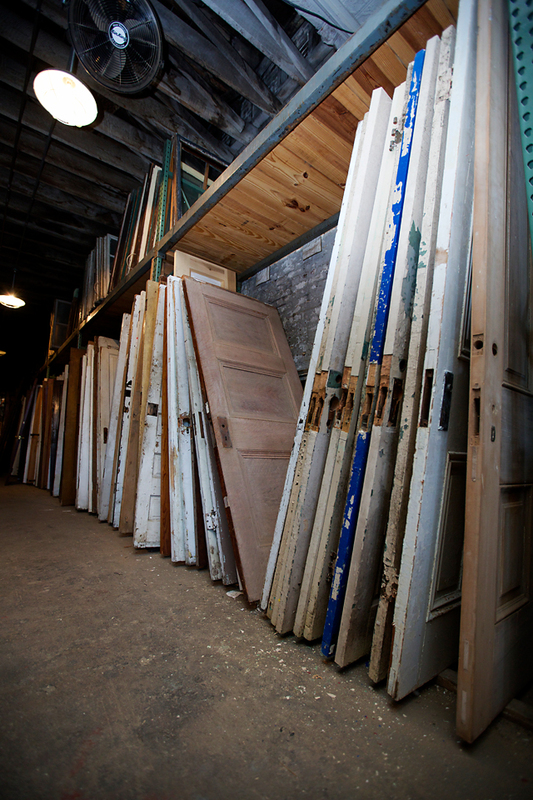 When a house can’t be brought back to life, we can salvage, restore, and repurpose much of it. Our documentation efforts allow the house, its stories and its history to be remembered and passed down for many more generations to come. There is a window of time where we have the opportunity to safely conduct a salvage operation of this magnitude. There comes a point, when the house begins to collapse in on itself, the window is closed and all is lost. That saddens us even more. In the coming weeks we will have stories to tell, pictures to share, and beautiful architectural elements to offer from this stately house. Wrapping up our first week on the job, we leave feeling as if we’ve left a part of ourselves with this project but also feeling that we are better for having had the experience. 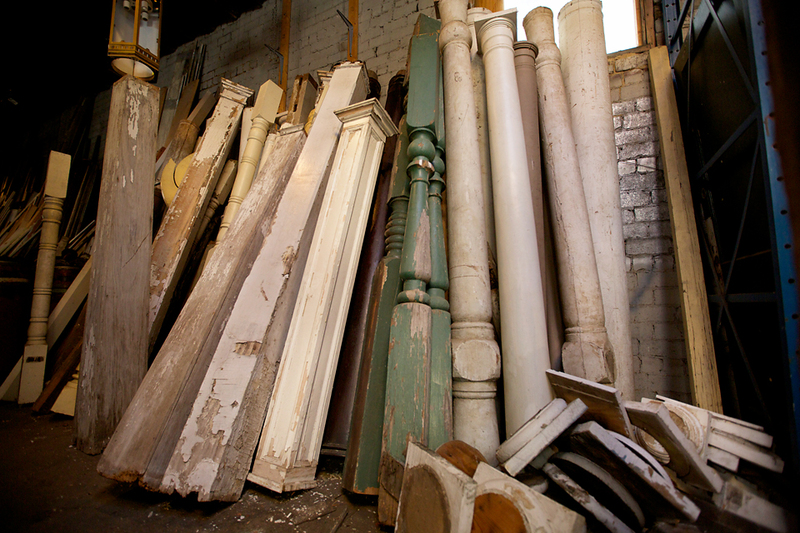 Here’s a glimpse at just a few of the finds from our latest salvage mission. A glimpse at some of the attic finds. 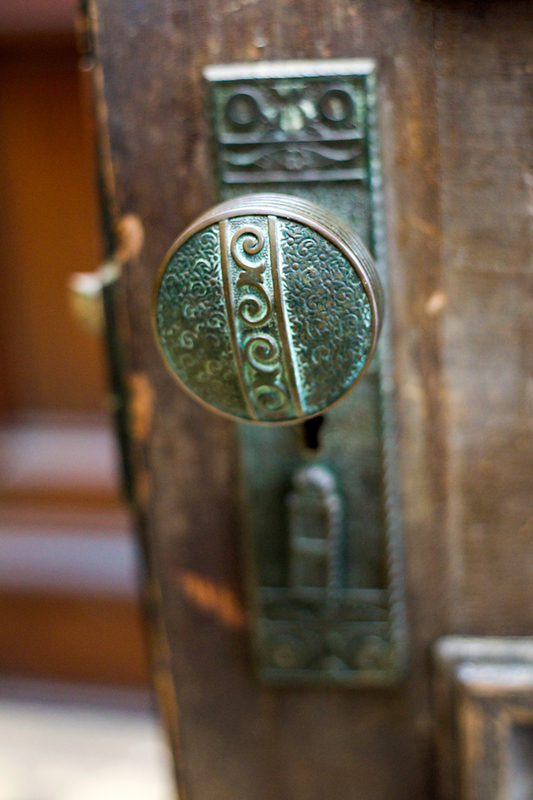 Beautiful embossed hardware decorated many of the doors. Time had glued this picture to the glass. 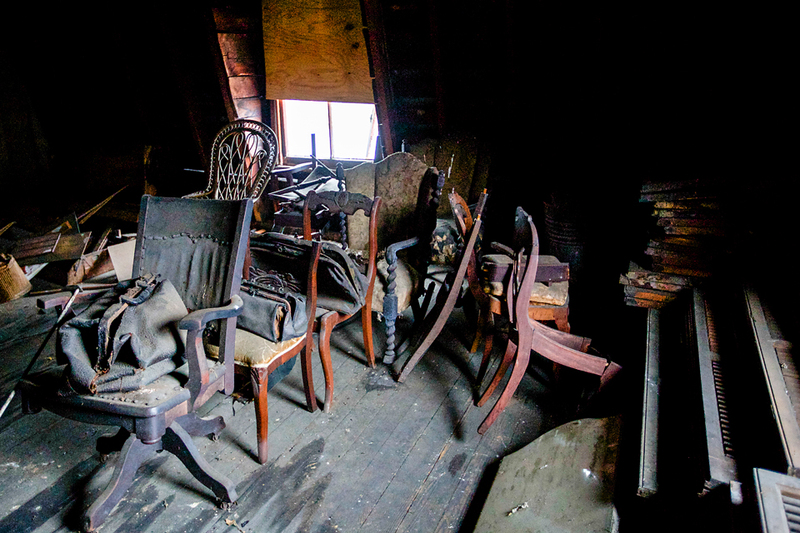 Old houses with large attics typically hold all kinds of surprises! 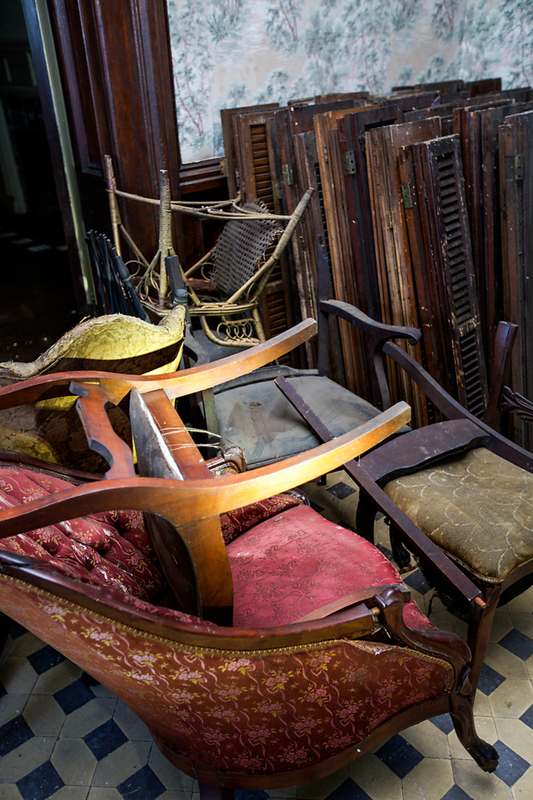 Even though these furniture pieces are not in the best condition, they can be restored or repurposed. 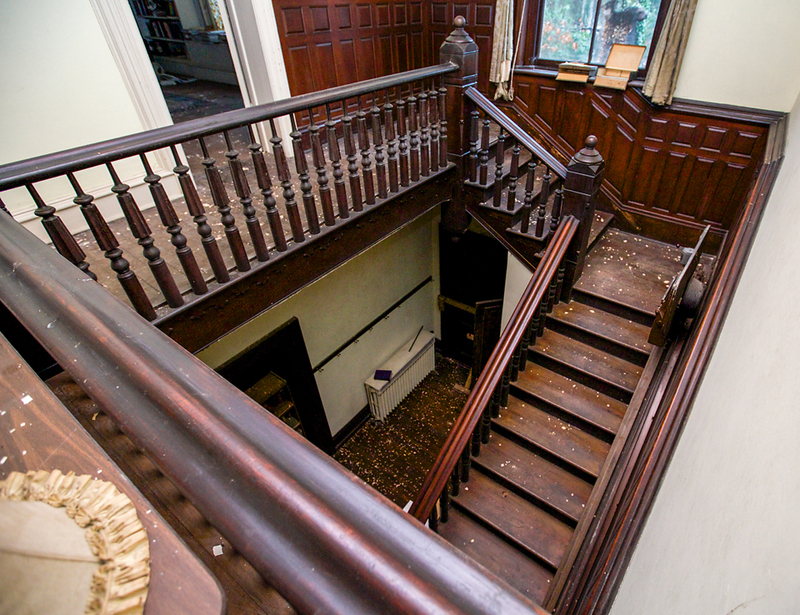 This incredible staircase is one of the many architectural elements that can be salvaged from a house or structure. 2015 – The Best Is Yet To Come! Looking back at this past year, 2014 was our busiest and best to date! We are so grateful to all of our incredible customers. Because of your continued support, we are able to continue pursuing our passion of rescuing, restoring, and protecting architectural elements of historical significance. We are always thrilled to hear our customers comments and to share in their excitement as they browse our showroom and warehouse full of architectural antiques and salvaged items. We are encouraged by those of you who share our passion for restoring and repurposing salvaged architectural items, giving new life to so many pieces that are a part of our history. We are continually inspired by your creative ideas. As we enter a new year it is our continued goal to salvage what we can and to educate as many as possible on the importance and benefits of reusing and repurposing salvaged architectural items. This past year we began a process of documenting our salvage projects. Before, during and after a project, we work to gather as much history as is available. The history is combined with pictures and blueprints and are made available to the public free of charge. This is our way of preserving the memory of historical structures for future generations. Please visit our Archives page online to view the documentation on two salvaged projects from this past year. We excitedly look forward to 2015, as it is shaping up to be our biggest, busiest and best yet!! This month we will hit the road to begin work on what will be our largest salvage operation ever. We can’t wait to share this project with you! We encourage you to follow us on all our social media accounts so that you will be the first to see and hear about our latest project, as well as all of the other exciting events to come! Here’s wishing you all a Very Happy, Prosperous, and Blessed New Year! Happy New Year from the SA Team!